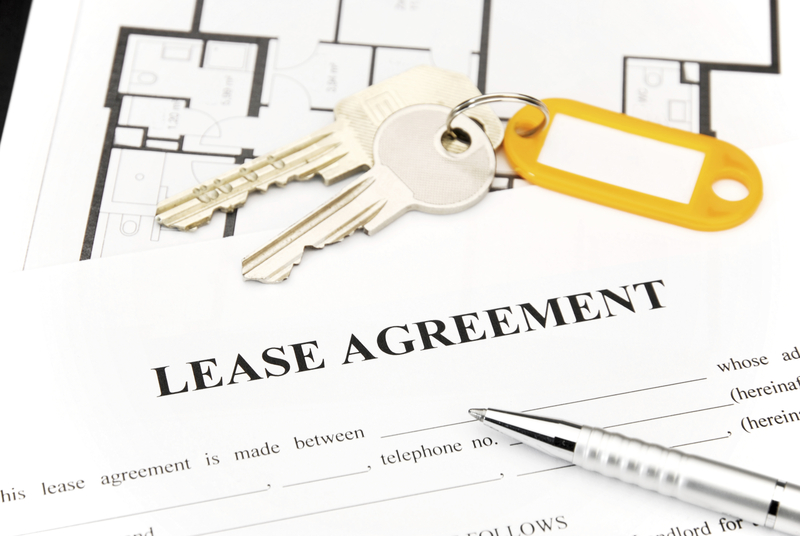 Most landlords are accustomed to leasing their rental property to a single family, but sometimes they are presented with a roommate situation where a multiple tenant lease is necessary. 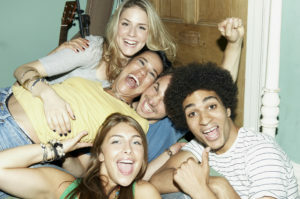 While the roommate concept is nothing new, especially in college towns, do you as a landlord know the best way to set up a lease with multiple tenants? 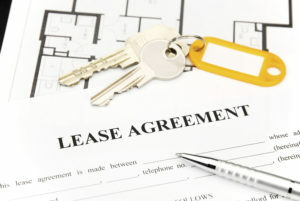 Most landlords write up a single lease with all tenants names on the lease. This ensures all tenants are equally responsible for all aspects of the agreement. In some cases, only one primary tenant is considered on the lease and is willing to take total responsibility but that is a practice the Real Property Management franchise system does not endorse. If multiple tenant rentals are a common practice where your property is located, it is best to discuss the situation with your local Real Property Management office. They can provide their professional experience and guide you in the ideal solution for your rental property. Contact Your Local Property Manager Now!